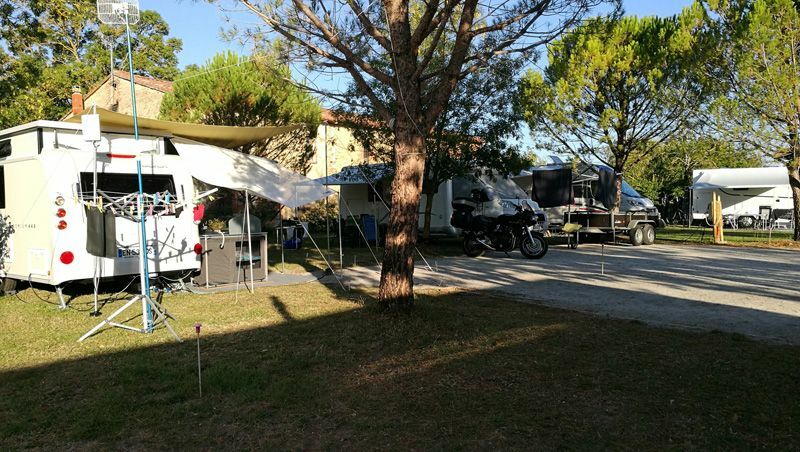 Les Aillos naturist campsite is located close to the small town of Caraman, at the heart of Le Lauragais, an area within the Midi-Pyrenees Departement, which reaches from the South East of Toulouse down to the North West boundary of Carcassonne. 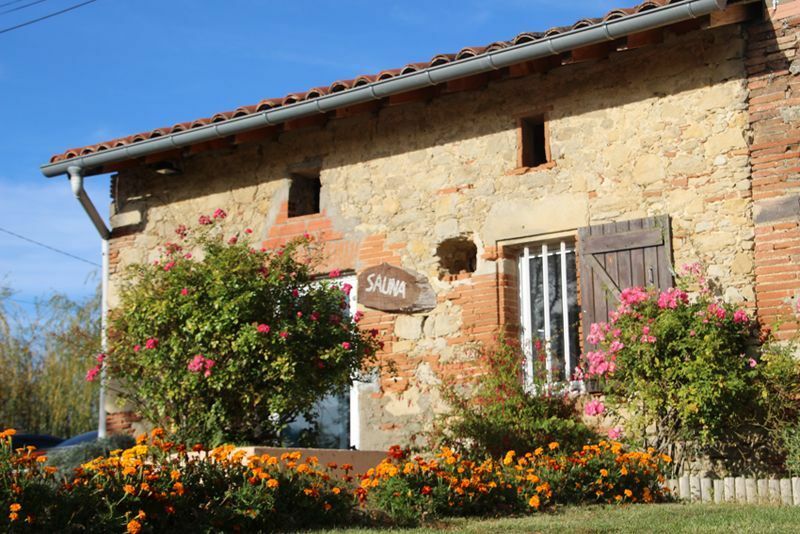 Le Lauragais is also referred to as "le pays de cocagne" or " land of plenty", due to its' high agricultural output. 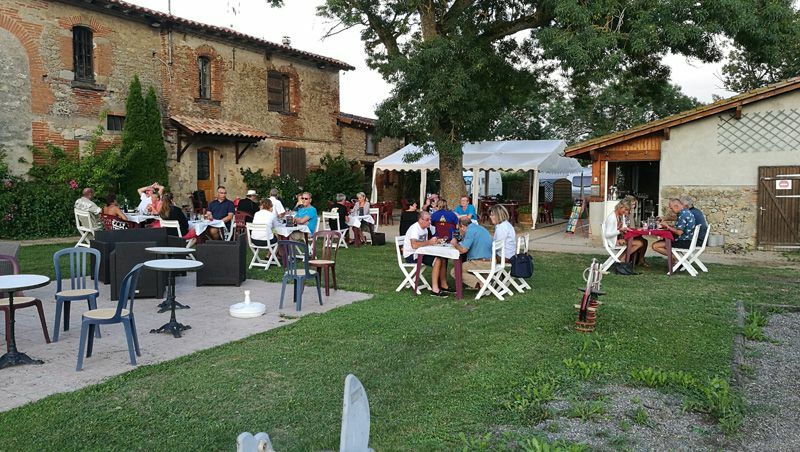 The campsite occupies an area of 6 hectares and is an oasis of peace and tranquillity where couples and families can enjoy a great holiday in the country. 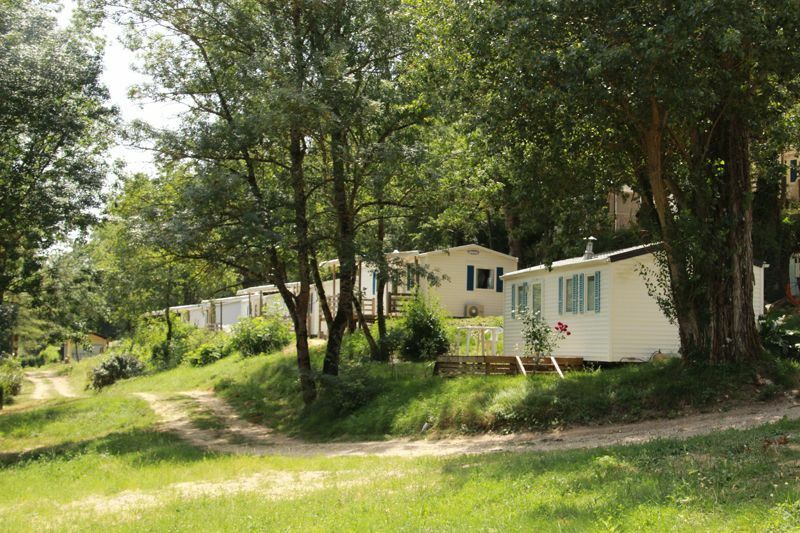 The site has wooded and open areas with plenty of shady pitches. 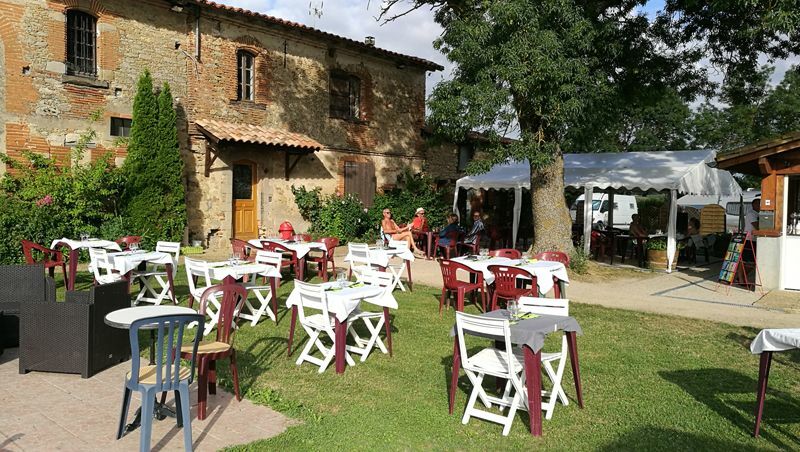 Les Aillos has all you need for an enjoyable holiday: the communal area is located round a traditional farmhouse and outbuildings that have been restored. 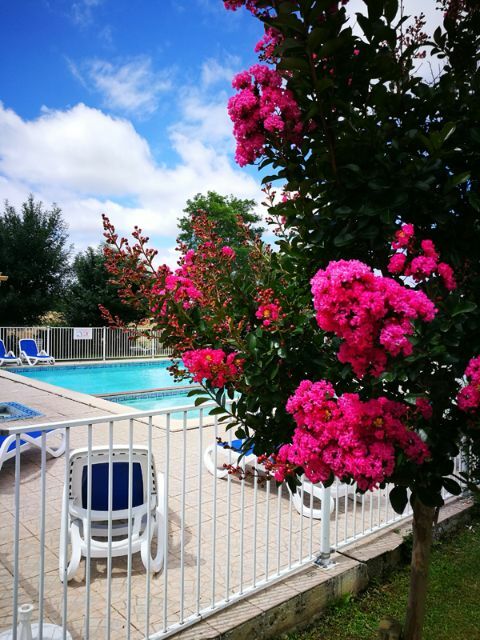 Here you will find the open-air swimming pool, sauna and restaurant, together with the reception area and all the services necessary to ensure your well-being throughout your stay. There is always a holiday atmosphere at Les Aillos: a variety of activities ("animations") take place daily during the high season. 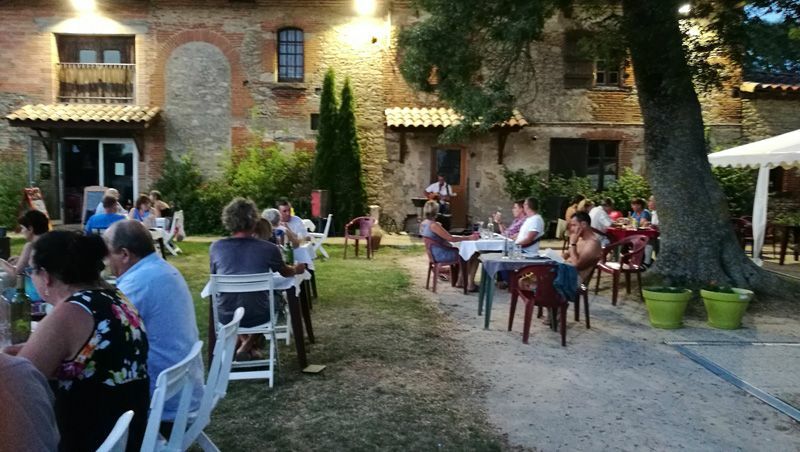 The various "soirees" that take place are great opportunities to socialise with other guests and enjoy good food in good company. "Les Aillos" is open from april 1st to october 12th 2019. 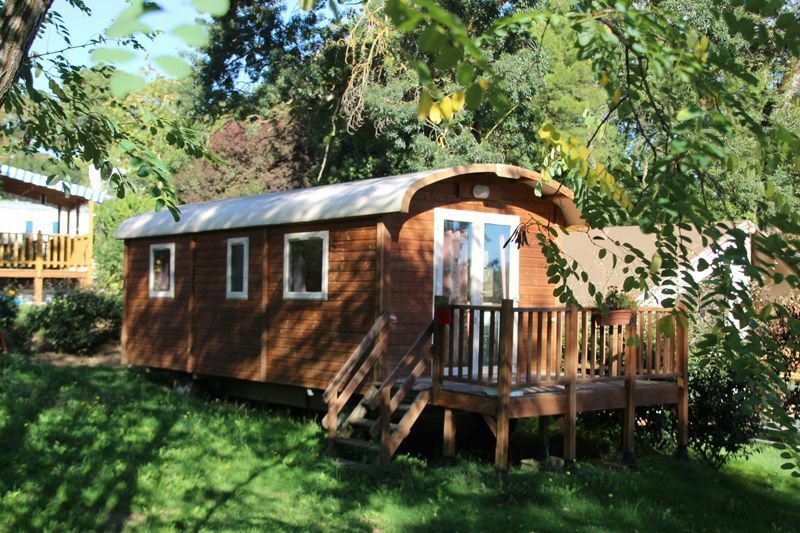 The Naturist Camping the Aillos offers the possibility to rent mobile homes with all comfort and chalets, a trailer and an ecolodge. "Friendliness", "respect" and "enjoyment" are the bywords of Les Aillos: we pride ourselves in providing a high quality service with a rapid response to any questions, requests for information, etc. that you may have. 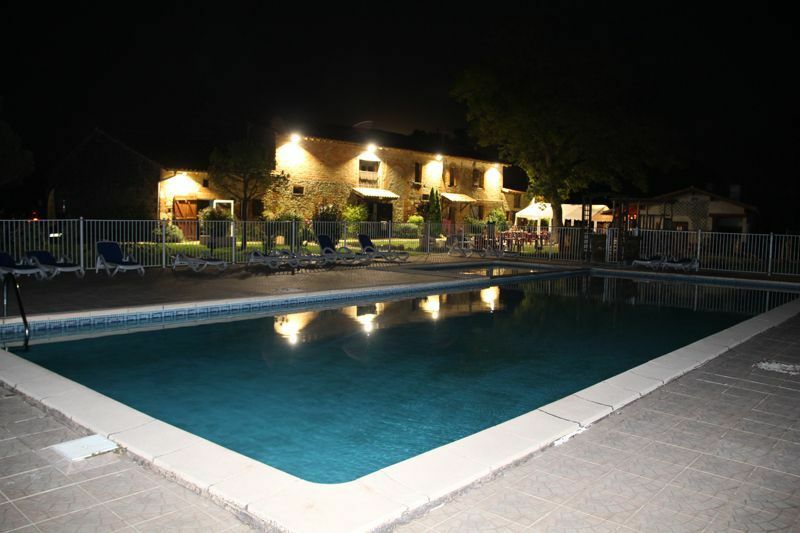 Betty et Xavier waiting for you and says "See you soon" at camping "Les Aillos"